CRAZY COOL GROOVY!!! : MOVIE TRAILER - A STAR IS BORN!!! WARNER BROS. PICTURES has released the first trailer for forthcoming fall film A STAR IS BORN!!! 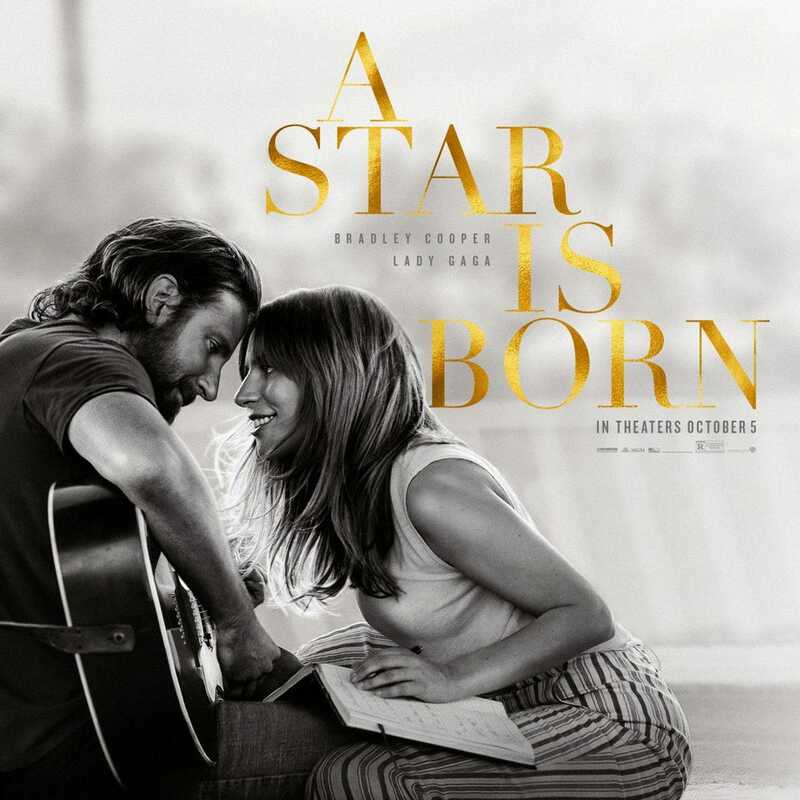 A STAR IS BORN stars BRADLEY COOPER and LADY GAGA as seasoned musician JACKSON MAINE who falls in love with struggling singer-songwriter ALLY. RAY CORNELIUS reports ALLY has just about given up on her dream to make it big as a singer… until Jack coaxes her into the spotlight. But even as Ally’s career takes off, the personal side of their relationship is breaking down, as Jack fights an ongoing battle with his own internal demons. Rounding out the cast of A STAR IS BORN are ANDREW DICE CLAY, DAVE CHAPPELLE, and SAM ELLIOTT. In addition to playing Ally, Gaga, also performs original songs in the film, which she wrote with Cooper and a handful of artists, including Lukas Nelson, Jason Isbell and Mark Ronson. This is the fourth adaptation of this story which has featured such acting legend as Janet Gaynor, Judy Garland and Barbra Streisand. Will YOU begging to see A STAR IS BORN??? A STAR IS BORN is scheduled for release Friday, October 5,2018.